RIM continues to bust its lungs to bring developers on board ahead of its BlackBerry 10 launch and the Canadian firm’s latest strategy is the introduction of 18 hours of ‘live’ support on its developer forums each week. The next two and a half months are a critical period for RIM as it seeks to encourage developers to build content for its upcoming BlackBerry 10 series of devices, which will be unveiled at the end of January. The Canadian company has been pulling out a lot of stops for developers, including handing out cash at a recent developer day, its $10K Developer Commitment initiative and emphasis on its porting engine that converts iOS and Android apps for Blackberry 10, and increased support takes that further. Starting today, the company will provide the support for questions and queries from developers, with sessions dedicated to a range of topics from Marmalade to jQuery, Android, AIR and more. This comes some six weeks after it officially opened BlackBerry 10 app submissions and three weeks before the final SDK goes live on December 11. RIM says that the idea for increased support came after last week’s aforementioned ’36-hour game port-a-thon’, in which developers won $100 for each game they built. 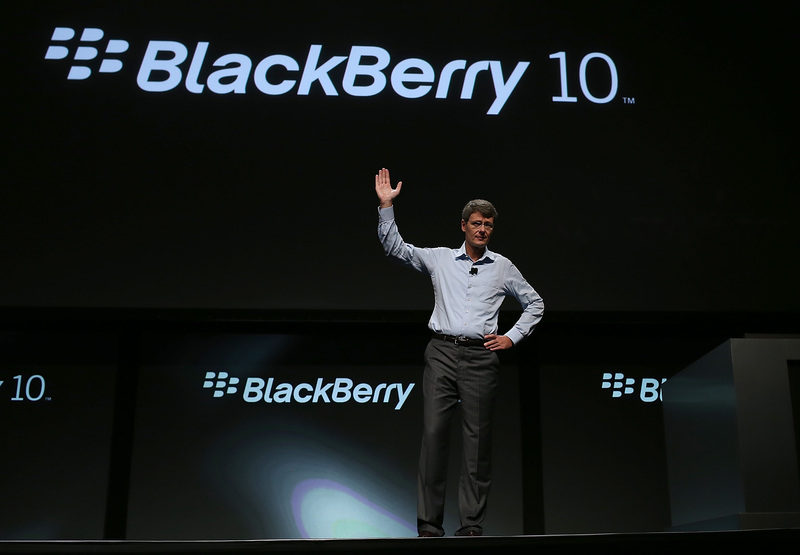 The support will continue right up until January 31, the date of the BlackBerry 10 launch event. Marmalade: 10 AM to 12 PM (GMT-5) in Marmalade’s developer forums. Sencha: 12 PM to 2 PM (GMT-5) in Sencha’s developer forums. Cascades™ – BlackBerry Java porting to BlackBerry 10: 10 AM to 12 PM (GMT-5) in the BlackBerry developer support forums. PhoneGap: 12 PM to 2 PM (GMT-5) in the BlackBerry developer support forums. Qt: 10 AM to 12 PM (GMT-5) in the BlackBerry developer support forums. jQuery: 12 PM to 2 PM (GMT-5) in jQuery’s developer forums. BlackBerry WebWorks™: 10 AM to 12 PM (GMT-5) in the BlackBerry developer support forums. Android: 12 PM to 2 PM (GMT-5) in Stack Overflow. AIR: 12 PM to 2 PM (GMT-5) in the BlackBerry developer support forums. Apps have been a long-time weak point for RIM, compared to its smartphone industry rivals, so it is wasting little time or effort trying to resolve that by appealing to developers directly. RIM isn’t just pushing for consumer-facing content and it hasn’t forgotten its enterprise strength and core support in the enterprise space. Its BlackBerry 10 devices will be accompanied by a new BlackBerry Enterprise Service 10, which will consolidate services into a single Web-based console for the first time. Said BlackBerry 10 devices are already certified for US government use — marking the first time the company’s products have been approved pre-launch — but it remains to be seen whether the struggling company will be able to attract consumer attention and generate sales. Read next: What does the future hold for the mobile industry?